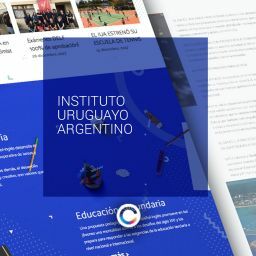 Acceso Fácil is a company established in Uruguay, Paraguay and Spain, that provides innovative management solutions for different events: business, congresses, courses, social events. 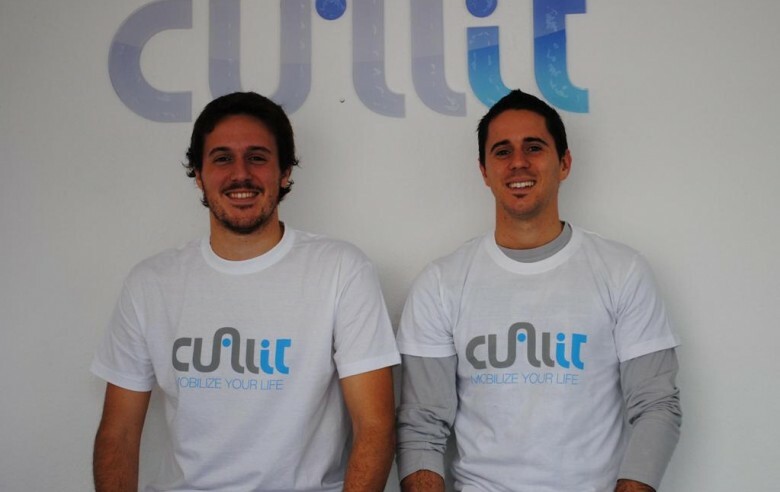 Cualit is dedicated to provide consulting and development services for the entire Access Fácil technology solution, with the challenge of supporting a multinational company. 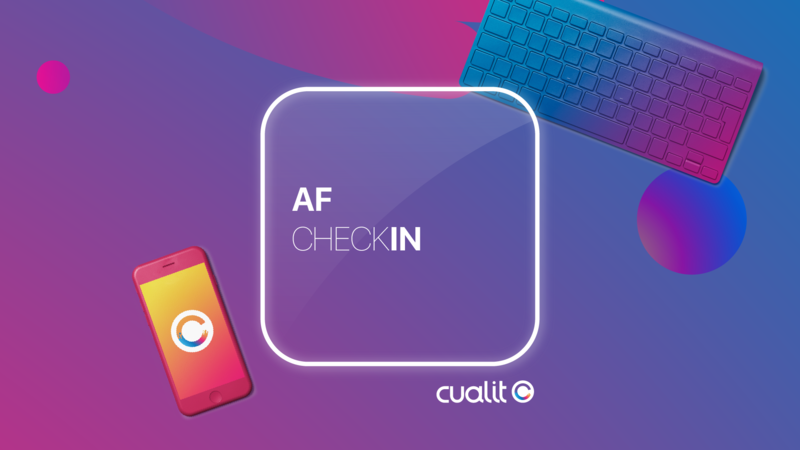 With innovation as a priority, we have recently collaborated in the development of AF CheckIn, a mobile app that aims to simplify guests access. Among its functionalities are: scanning of tickets with QR code, printing of credentials, personalized labels and much more. A new challenge for the team, and another happy customer in our portfolio.